General Pants Co., a leading Australian fashion retailer, needed a 60 second brand film showcasing their key denim offerings and the Afterpay solution available to buy them. The content would be delivered online and in flagship stores. YouTube was to be the primary distribution channel, with the key objective being to drive brand awareness. Genero Creator James Tyrell submitted a concept which focussed on youthful self expression. 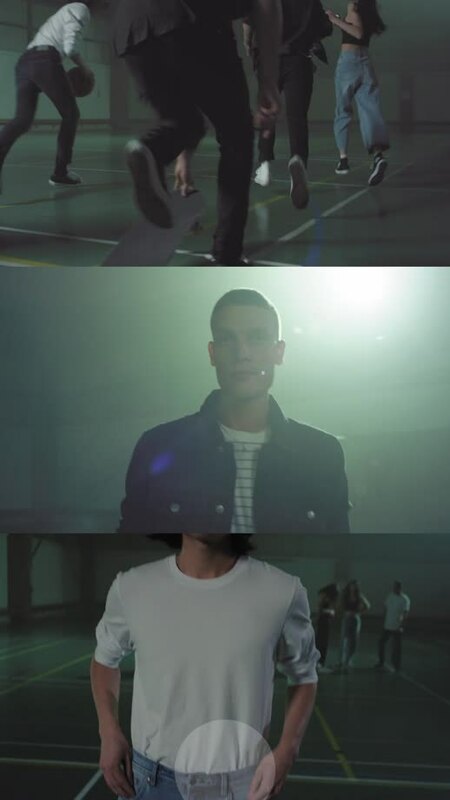 The film sees a group of friends break into an indoor school basketball court. It’s raw and energetic with a hint of grunge, resonating with General Pants’ target market of young-blooded individuals. The General Pants’ team received a suite of revised assets as well as the 60” hero film, including a 30” version and selection of vertical edits for Instagram Stories. With 91.3k users recalling the campaign. The benchmark for a campaign of this audience size was 51.2k. Kitty Wang, Digital Marketing Manager at General Pants Co. said "The Genero platform provides a truly inspiring and collaborative experience. It has the ability to connect you to so many talented creatives, in our case with James and Alyson from Optika Creative. The whole was process was so enjoyable, easy and efficient with Genero being really hands on and providing guidance every step of the way. They just ‘get it’ and have created a really powerful platform that not only connects but helps manage the whole creative process in one place."